Ranked among the top foodie destinations in the U.S., Tampa Bay is home to fantastic steaks and seafood, but vegetarians can find plenty to tempt their taste buds as well. That&apos;s why Wallethub has ranked the region among its top vegetarian destinations in the U.S. Tampa Bay has risen three spots since 2017. So if you&apos;re looking for a meat-free meal, try these options popular with vegetarian visitors. Tampa Heights&apos; popular gathering place has a dozen restaurants and abounds in vegetarian and vegan options. Hemingway&apos;s may be famous for its incredible Cuban sandwich, but non-meat eaters will love its black bean-and-plantain burger (a twist on the two classic Cuban foodstuffs). Several restaurants let you create vegan/vegetarian bowls. If you like to eat on the go, Empamama&apos;s quinoa-and-black bean Flower Power pocket pastry puts a mouth-watering meal in the palm of your hand. There may be a pig on the facade, but this popular neighborhood outpost in hipster haven Seminole Heights mixes several vegetarian entrees and a wide assortment of small-plate options into Chef Greg Baker&apos;s diverse menu. Smoked butternut squash is the star of Scattered, Smothers, Chunked, etc. Grilled king oyster mushrooms add some earthiness to Cornbread Ribolita. 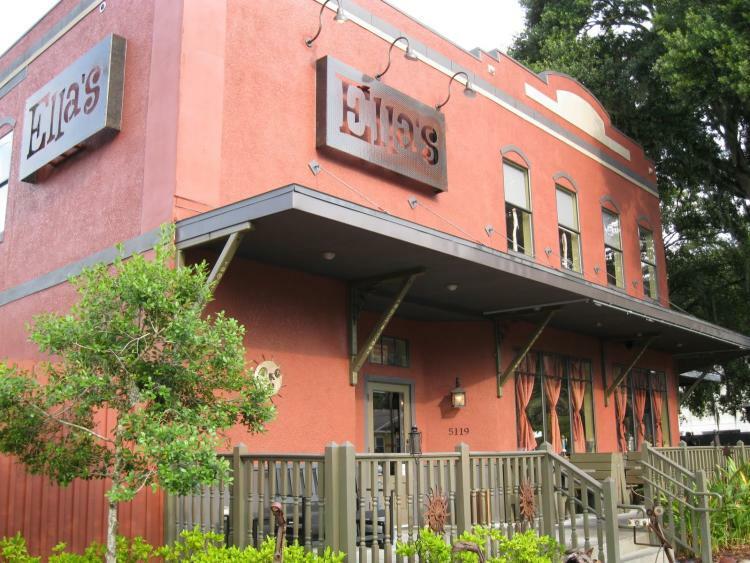 Famous for it&apos;s Sunday Soul Food brunch, Seminole Heights-based Ella&apos;s vegetarian and vegan options include a its popular BBQ Sammy, vegan pizza, and Plain Jane Salad. Brunch lovers can even indulge in a vegan Bloody Ella made with "Bakon" vodka (the non-vegan comes with a BBQ rib as garnish). 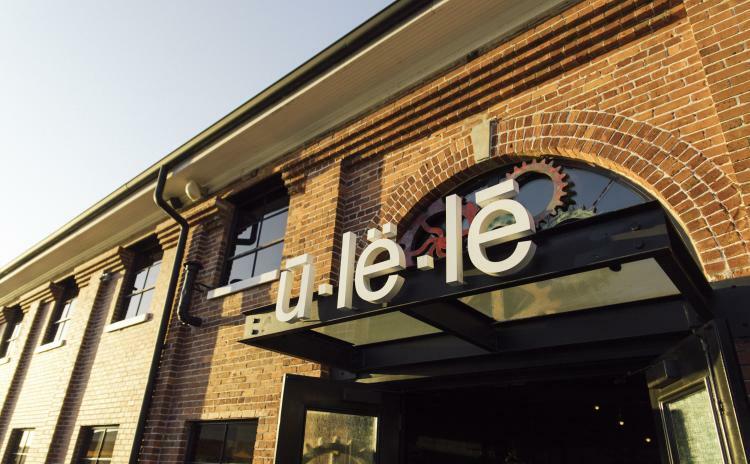 Perched next to the Hillsborough River, stylish Ulele in Tampa Heights includes a variety of veg-friendly sides and appetizers as well as two vegetarian entrees. The Three Sisters Stuffed Portabello&apos;s combination of corn, beans, and squash reaches back to traditional Native American planting methods. The incredibly popular Okra Fries appetizer will change your mind about this classic Southern vegetable, says Food & Wine. Open Table listed Ulele among its top "50 Best Restaurants for Vegetarians in America for 2018." 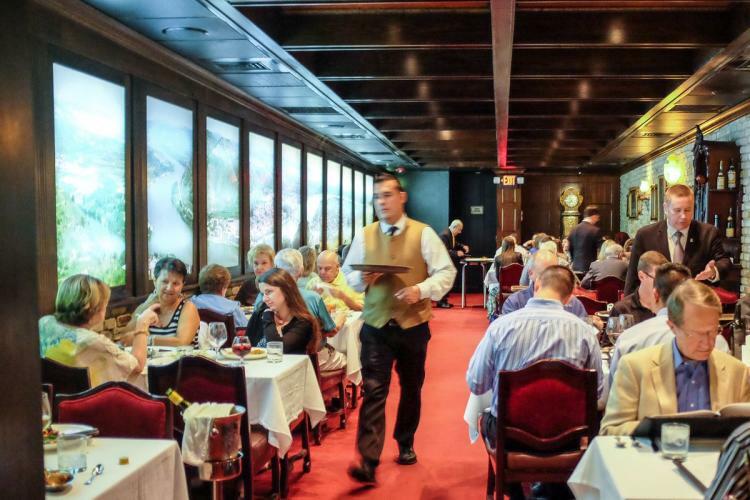 Vegetarian options at one of the country&apos;s best steak houses? Yes, indeed. Bern&apos;s has been a local landmark for six decades, and while steak is in the name, vegetarians will find what they&apos;re looking for here as well. The kitchen will adapt its recipes to your dietary restrictions. 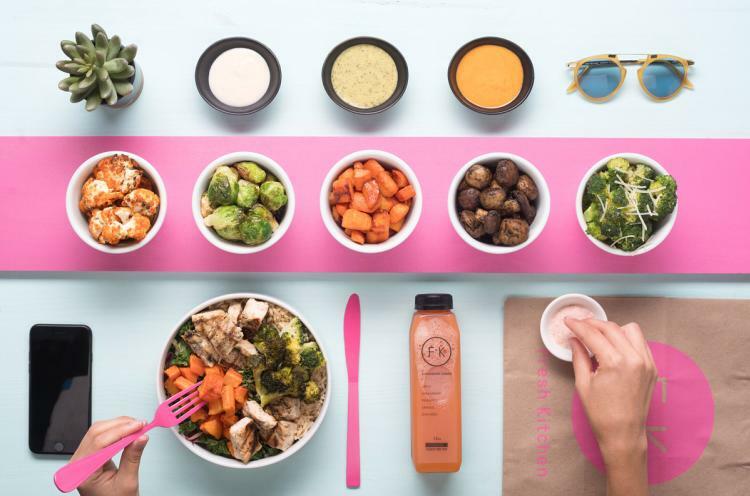 SoHo&apos;s go-to place for clean eating offers a mix-and-match menu loaded with vegetables and vegan staples served as bowls. 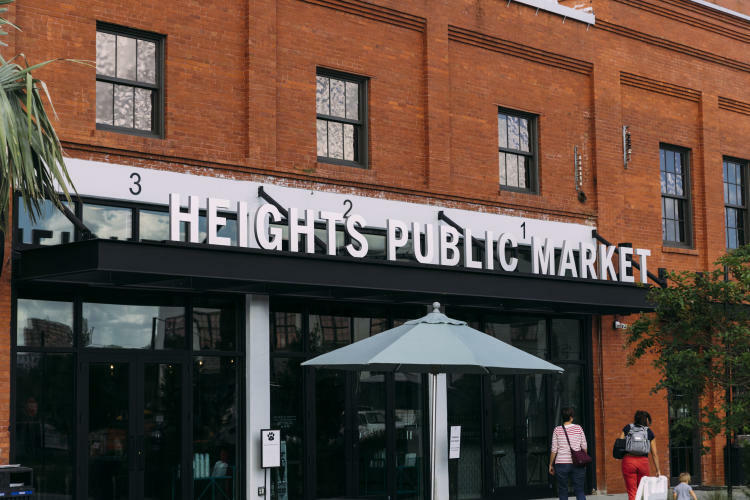 You&apos;ll find way more than the leafy green stand-bys found elsewhere. This list comes with quinoa, cauliflower mash, several types of sweet potatoes, among other veggie favorites. Located in historic Ybor City, this low-key cafe is popular with skaters, musicians, and artists, and offers an extensive menu of vegetarian options, including a veggie version of Tampa Bay&apos;s classic Cuban sandwich and a variety of great salads. Taco Tuesdays also come with several veggie options.